There’s no place like home. One of Strive Living Society’s participants, James, has completed his rehabilitation in their Assisted Independent Living (AIL) program and is now returning home to his very own apartment. He spent the last six months living with his wonderful and supportive care provider, Ola. Strive’s Assisted Independent Living program provides accommodations and supports for individuals with traumatic brain injury, mental health diagnoses, as well as physical, mental, and developmental needs. The goal of the AIL program is to assist people to live independently by helping them to develop life skills and maintain a high quality of living. For James, it all happened quite suddenly. He operated a forklift for 35 years until one morning he wasn’t feeling well and called 911. The next thing he remembers is waking up surrounded by family at Surrey Memorial Hospital. Doctors told James he had a stroke and that he would be in a wheelchair for the rest of his life. Rather than being discouraged, James began doing physio and slowly regaining strength in his limbs. He moved to the Yale Road Centre, a short-term stay unit for clients who are waiting for placement in a care home. He met a group of individuals there who had been through similar experiences and was able to ask questions and find support. 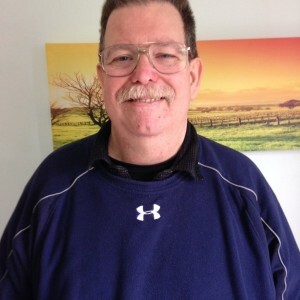 Eventually James decided to get in contact with Strive and became part of the Assisted Independent Living (AIL) program. This program takes each individual’s needs into account and finds homes that are the ideal match for both the home share provider and individuals in service. James was shown several homes and chose Ola’s because they hit it off immediately. They shared a love of food, the location was ideal, and had easy access for his family to visit. James also got along well with Ola’s children. “It felt right,” James said during an exit interview with Strive. 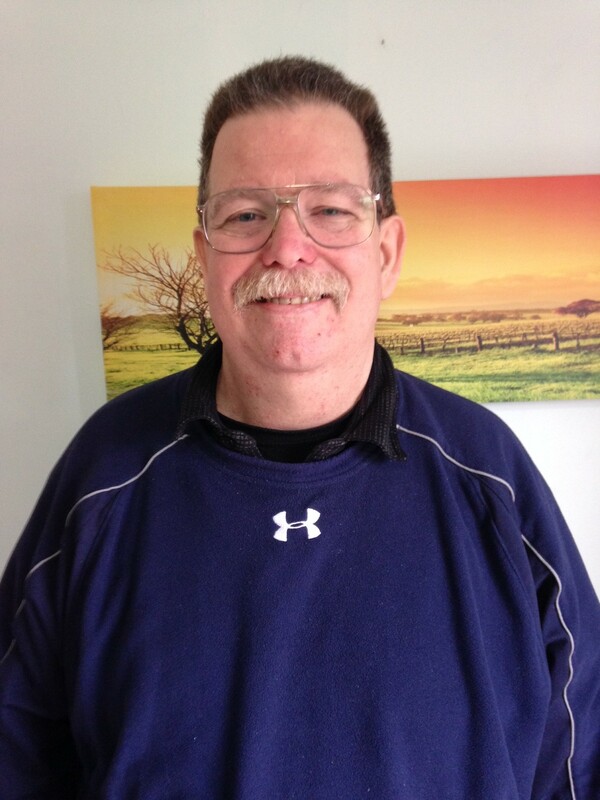 James made great friends in a Stroke Recovery Group, which he attends weekly. He can now walk to the Yale Road Centre and back, up to 70 minutes and counting. He started doing hobbies again, going to the driving range, and gaining confidence in the kitchen. He began cooking once a week for his care provider’s family and introducing them to new dishes. After some practice, he began cooking all his meals and grocery shopping independently. His care provider supported him throughout his stay by assisting him with transportation and encouraging his friends and family’s visits. How does it feel to be going home now? “Exciting, nervous, looking forward to it. If I didn’t have my apartment to go back to, I’d stay here with Ola. It has worked out so well, it’s such a warm, welcoming environment,” James said. Since the start of the program James has lost 80 pounds and is now a healthy weight. Surrey Memorial Hospital nurses came to visit the Stroke Recovery Group and asked if anyone would like to volunteer as a speaker and share their experiences. James volunteered because he wants to give people hope and share his humbling recovery experience. “I want to tell them that yes, it’s hard now, but you can work on it and it will get better. You have to have patience. I realized it was part of the journey,” James said. The Assisted Independent Living (AIL) program is tailor-made to suit the needs of each individual and accommodations can include a full separate suite or a shared environment.